and contouring cuts. 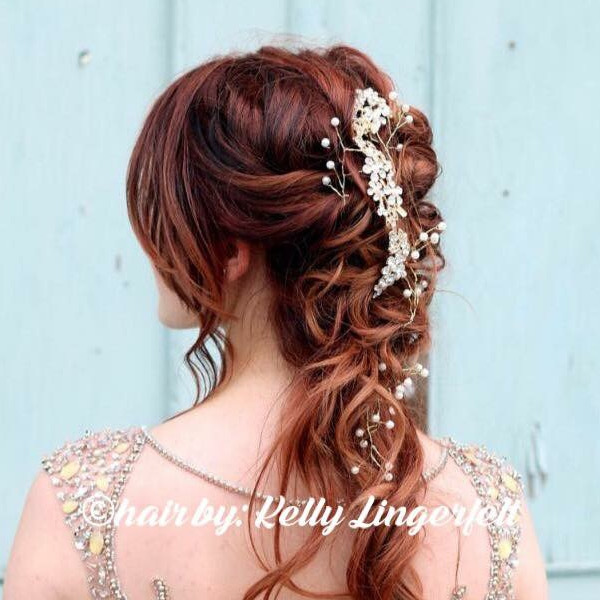 We also now offer Hair Extensions and Custom Fitted Hair Pieces! 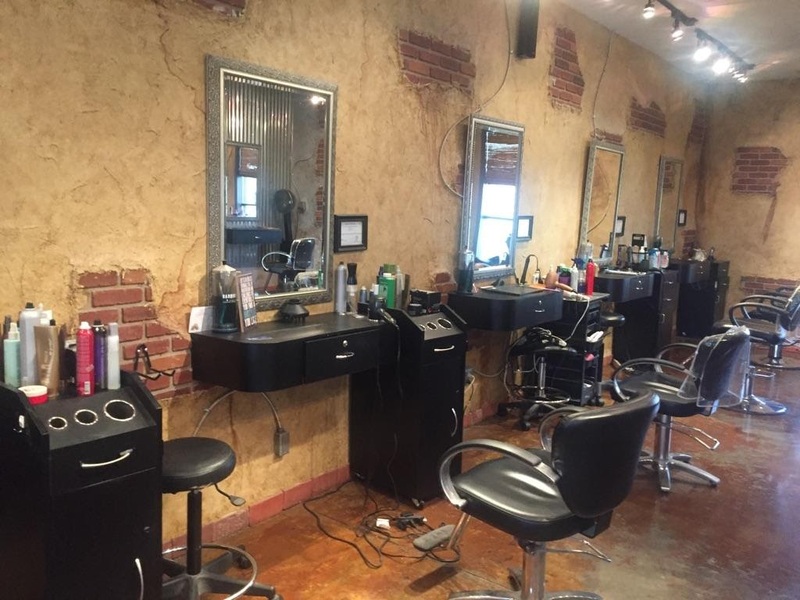 With over 85 years combined experience, the staff at Blades Salon are here to take care of you. Walk-ins always welcome or feel free to make an appointment online or over the phone. 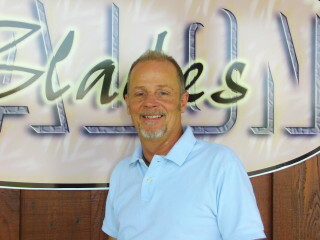 Doc has over 32 years of experience in hair and has owned and operated Blades Salon for over 15 years. 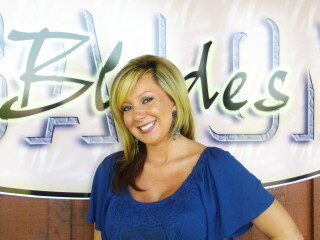 He specializes in cuts, color, highlights and hair extensions. 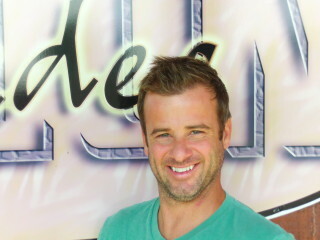 With 15+ years in hair design, Tony has become an expert in 3D hair color and design and specializes in long hair." 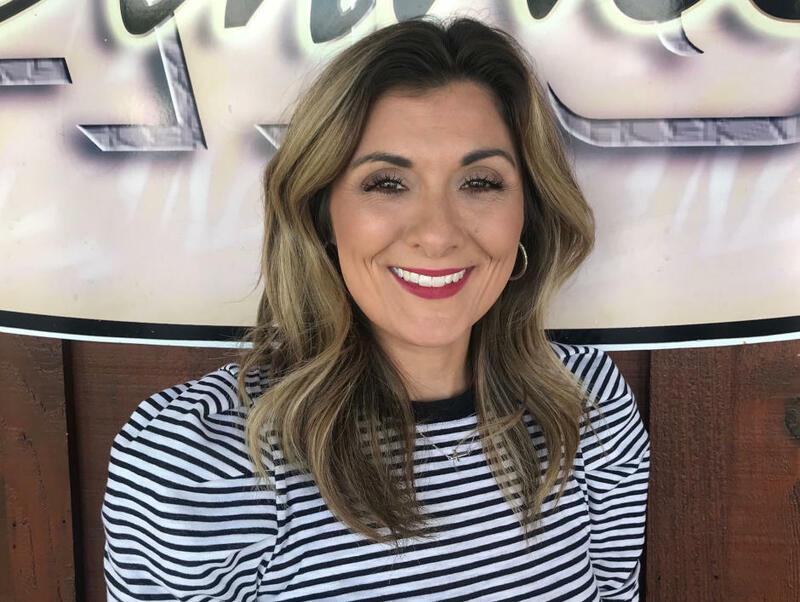 Cindy is certified in hair extensions and excels in a variety of highlighting, low-lighting, precision style cuts, blow outs, men's cut and color, up-do's. Angela has 14+ years experience in hair. 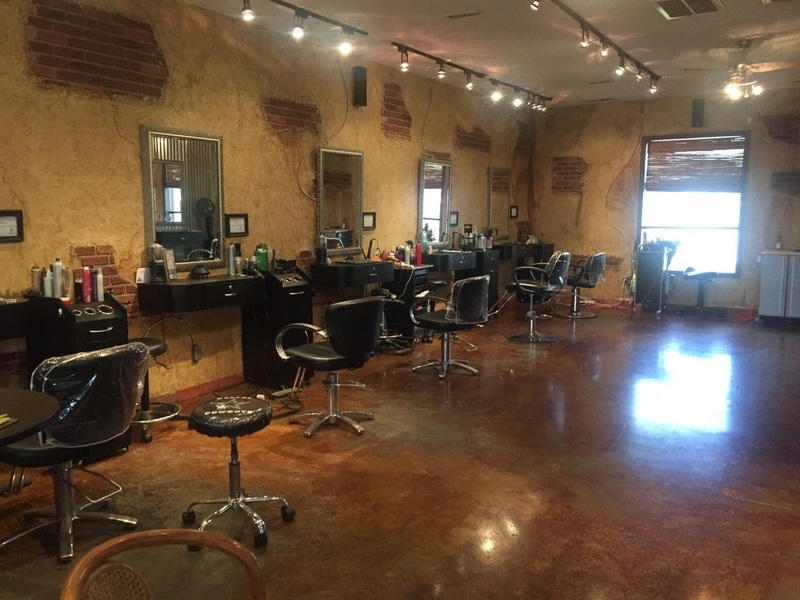 She specializes in color, highlights, lowlights, and designer cuts. 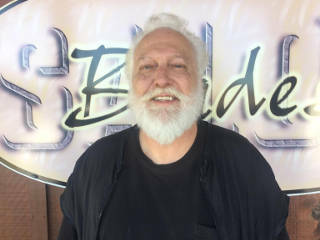 Michael has over 30 years of experience and specializes in color, highlights, helix cuts for men and women, as well as skin fades, pompadoor, flat tops of all kinds, and precision cuts. No other place I'd trust with my hair! I've been going there for six years and the people and environment are just great! Cindy is amazing I have been to so many hair salons and nobody could cut my hair the way I wanted it. But Cindy was amazing she did an awesome job on my hair I will be going back next week for my trim. But if your looking for great professional Cindy or Gail are the best at what they do. Tony, Doc and the girls are the best in town! Friendly and professional! Been going here for 10+ years and I won't go or trust anyone else but Tony with my hair! Gail is great to add some color! Love all the staff and Christian atmosphere! Blades offers an array of color techniques and designs. 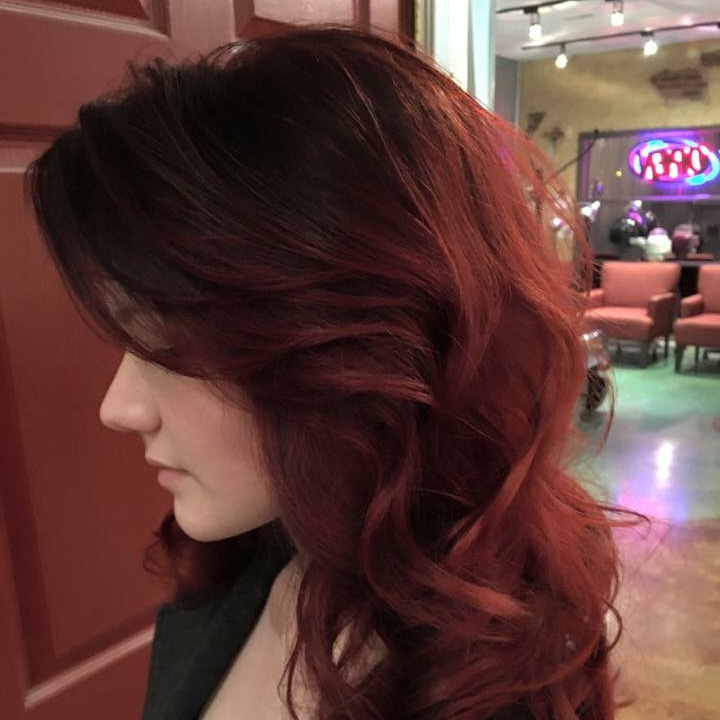 From natural looking color to vivid shades, we use low to no-ammonia color and lightener. 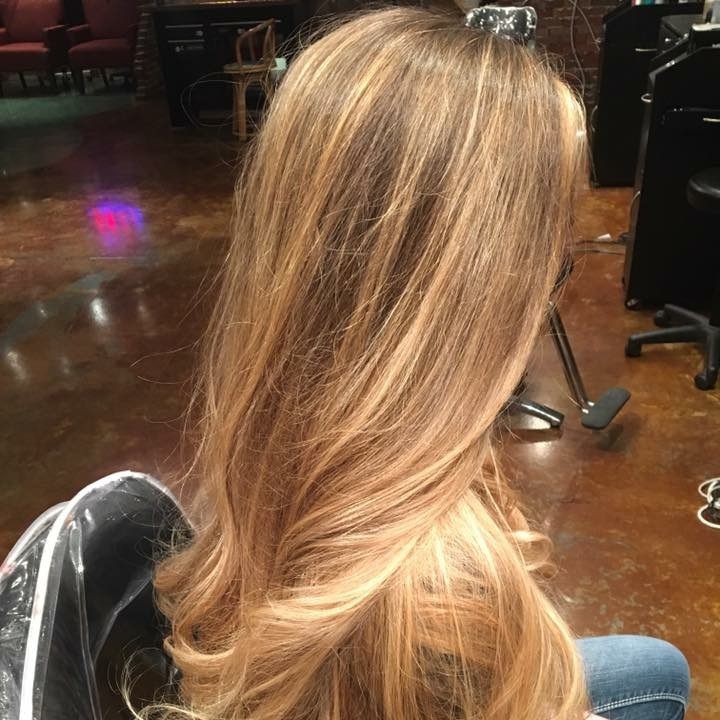 Up to date with the latest techniques of balayage, ombre, pinwheel, dimensional foiling and more. Dimensional Highlights can be soft or bold depending on your desired look and lifestyle. Multi-colored soft highlights give a natural, soft feel while bold, chunky highlights are for the client who prefers a more edgy look. 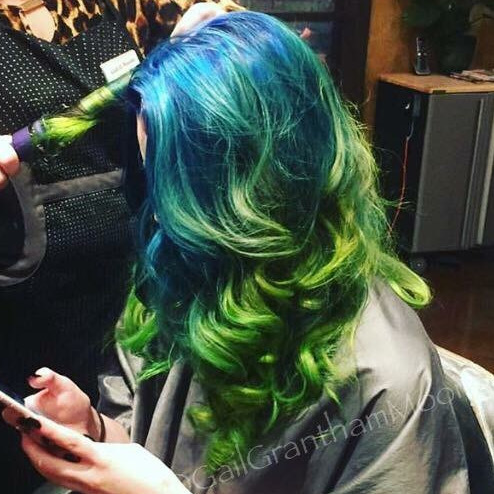 Bright or pastel, vivid hair color is the ongoing trend for the adventurous. 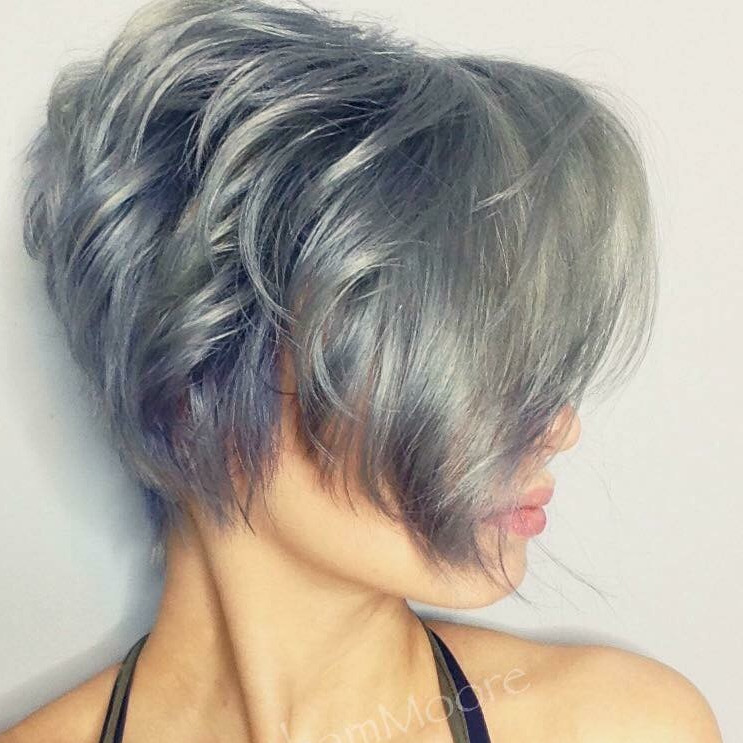 Whether you are desiring intense natural tones or bright/pastel rainbow shades, vivid hair color is for the one who wants to proclaim and display their individuality. 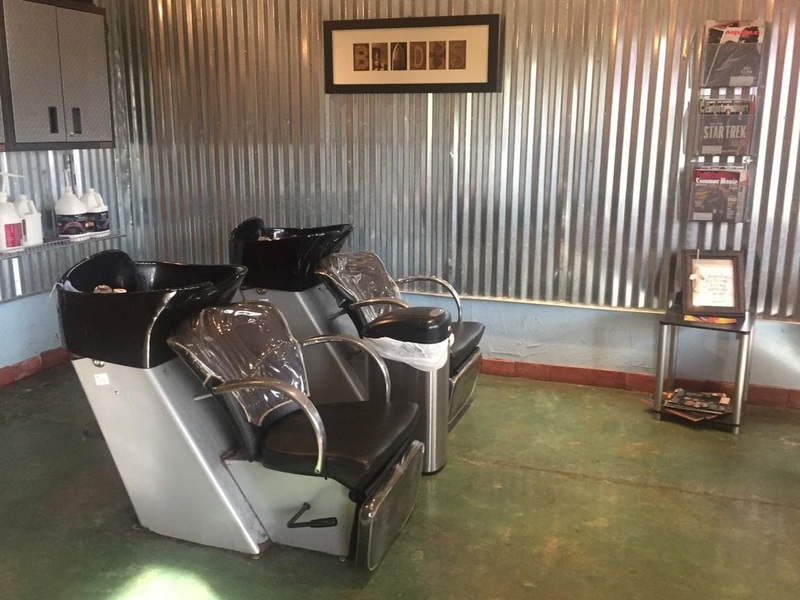 Haircuts are designed based on the client’s facial shape, hair texture, and life style. An array of tools are used to achieve the design suited just for you! 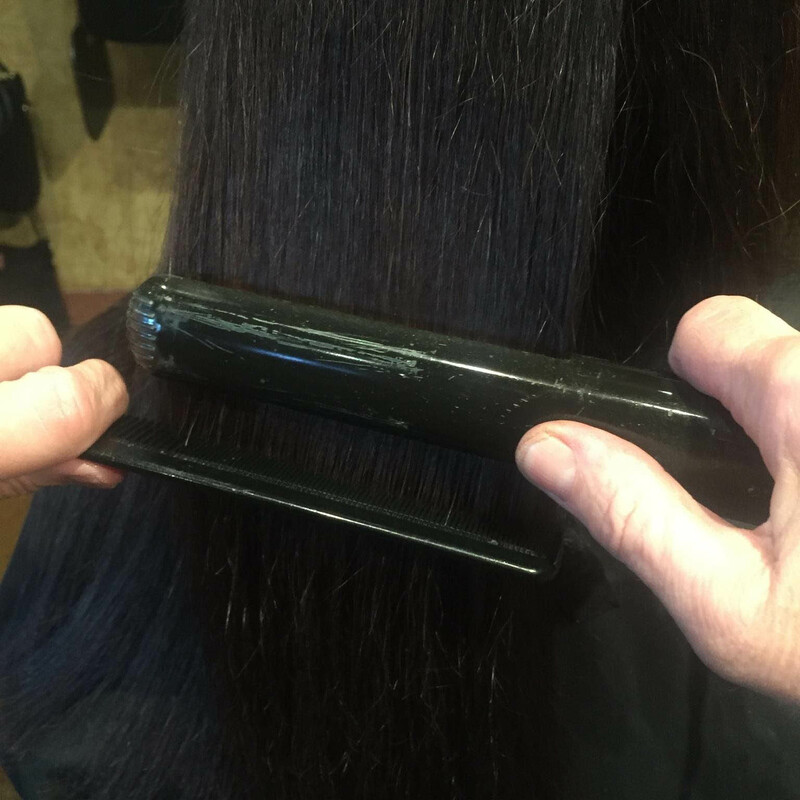 We offer both the Chi Transformational System as well as the Pravana Perfection Smoothout as options for straightening. "And the very hairs on your head are numbered". "Thanks for visiting our website and God Bless". 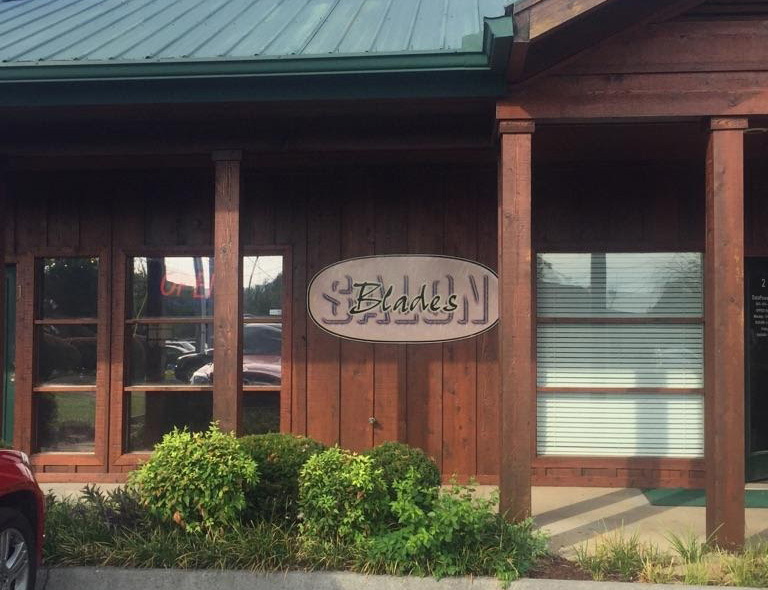 In the heart of Pigeon Forge TN, we are conveniently located a 1/2 mile off the parkway at traffic light 2B. From Sevierville- turn RT at Community Center DR (Light #2B). Turn RT at second stop sign; first building on left. From Gatlinburg- turn left at Wears Valley Rd (Light #3). Go straight through the next stop light, then turn RT on to Sand Pike Blvd (First right after Kroger, Advance Auto Parts on corner). Straight at stop sign, first building on left. Green roof.